What is your primary relationship to paralysis? Has the person with paralysis ever served or are they currently serving in the Armed Forces (U.S. military)? 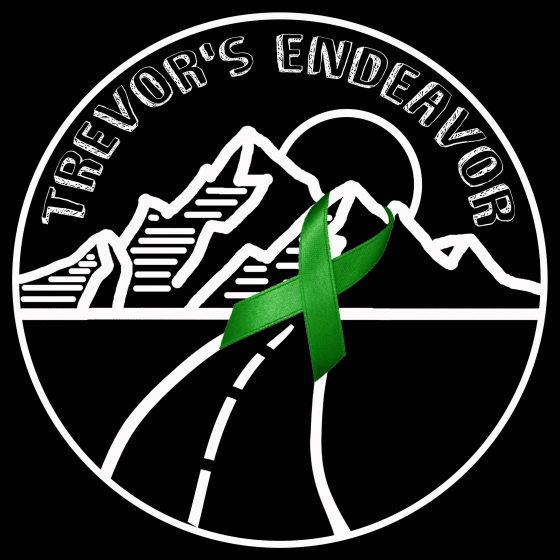 trevorsendeavor earned the 10 Comments badge.